Click on a Blog post for more news and information about wound care management and NovaGran Wound Care Products. Experience a SEA Change at the WOCN Society’s 50th Annual Conference! 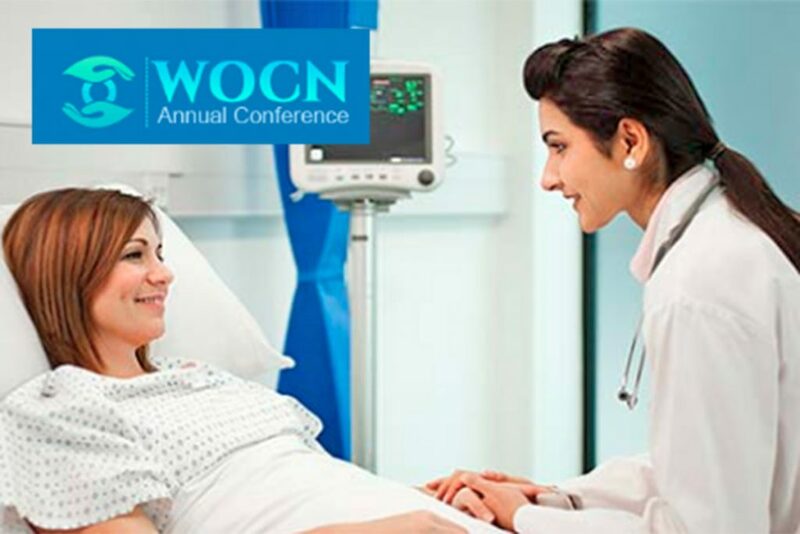 We’re excited to be surrounded by the top WOCN’s in the country at the largest meeting of WOC practitioners and researchers in the world to learn about the latest advancements in Wound and Ostomy Care. 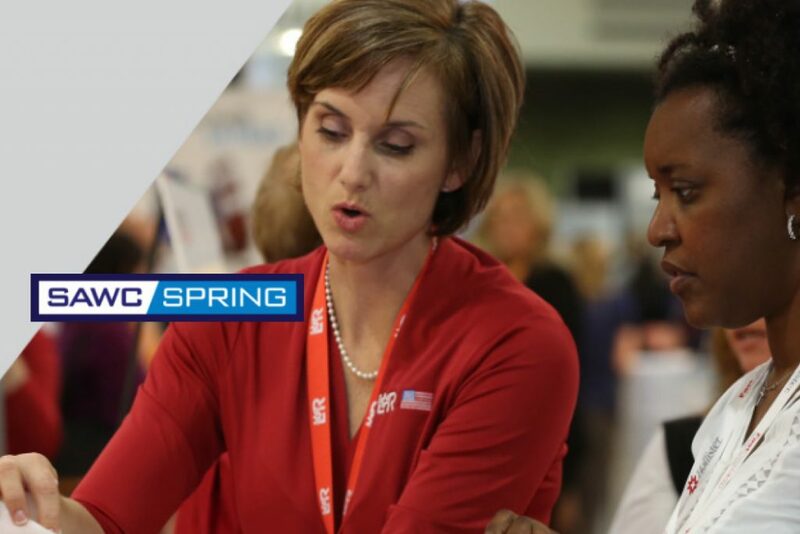 Stop by booth number 545 during exhibit hours and learn how biofilm is hijacking your wounds. We’ll also show you how NovaGran’s 3-Step System tackles this challenge with a SEA Change (Simple, Effective, Affordable) approach to wound care. 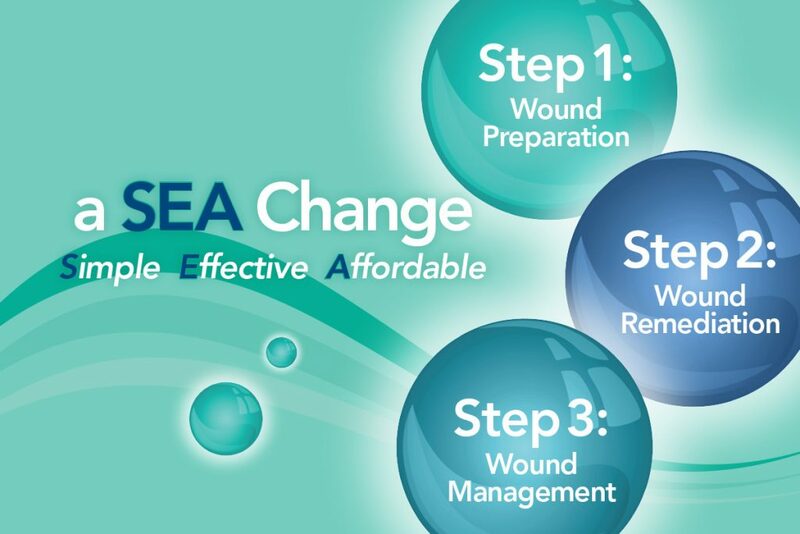 NovaGran’s SEA Change (a Simple, Effective, and Affordable) approach simplifies the wound healing process, enhances the quality of treatment, and yields significant cost savings by using products that are designed to support each stage of wound healing.